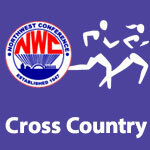 September 2013 – NWC-Sports.com | The Official Site of the Northwest Conference for nwc news, nwc scores and more. 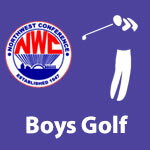 Check back here for scores all night long and also on Twitter, Facebook and the new NWC Apple App or NWC Android App. If you are out at the game please feel free to text end of quarter score updates to 419-230-0241. App users are on a 5 minute delay on refreshes but will receive notifications, touch View Original Post for the most up to date scores or go back to the main story list and refresh and back into the scoreboard. 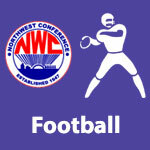 The first Football Weekly Computer Point Ratings were released and 3 NWC schools are ranked in the top 8 of their region. 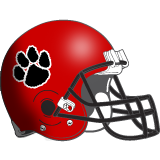 Delphos Jefferson is ranked 15th in Division VI in the 2nd AP State Football Poll. Crestview is ranked in the 3rd OHSVCA State Volleyball Poll. Crestview is ranked 18th in Division IV in the 3rd Ohio High School Volleyball Coaches Association State Volleyball Poll. 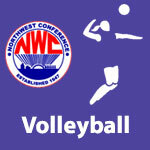 In each NWC match, points are awarded to the 12 players based on order of finish from 1st through 12th. 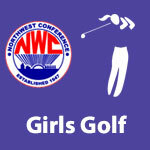 The medalist earns 12 points, the next lowest score 11, etc. Ties add the points for the places involved and divide by the number of ties. 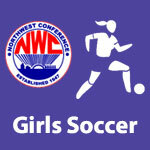 All-Conference players are selected by the total points amassed during regular season NWC matches. The top six (and ties) earn First Team honors. The next six (and ties) are named to the Second Team. 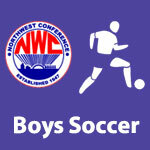 The next twelve (and ties) earn Honorable Mention.